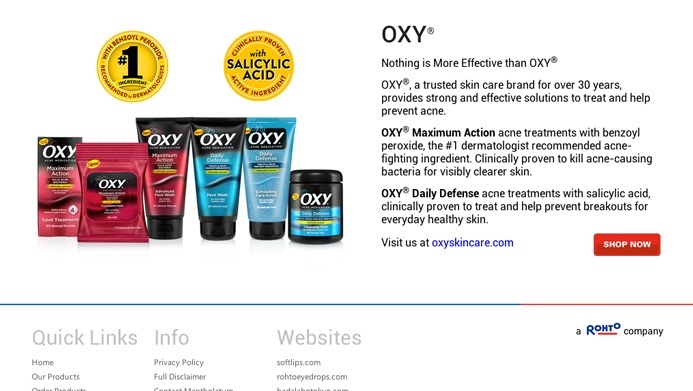 Mentholatum is a global health and wellness company that houses some of the most prestigious, non-perscription brands like Oxy acne solutions and Soft Lips lip balm. 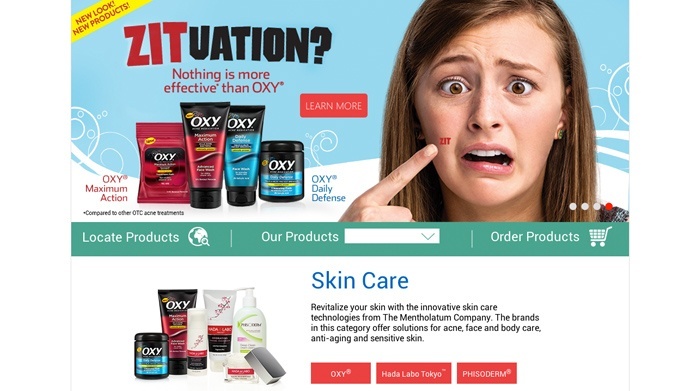 With such an extensive amount of brand power, Mentholatum needed a website that matched their dedication to outstanding products. Founded in 1889 in Wichita, Kansas, they began as a small store with soaps, toiletries, and personal care products. Since their first store opened it's doors, they have experienced massive growth into a global health and wellness company known for excellent quality and value. In 1988, Rhoto Pharmaceutical Company, Ltd. acquired The Mentholatum Company. This united a leading wellness power with a Japanese pioneer in over-the-counter medicines and consumer healthcare products. 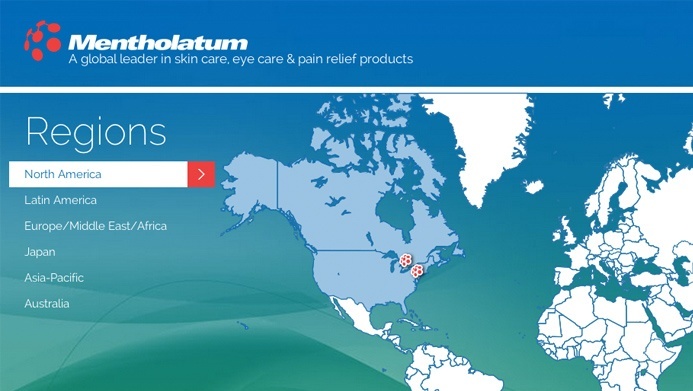 Although Mentholatum experienced great success in the years following its merger with Rhoto, their website did not reflect the company culture and was unable to compete with adversaries like Procter&Gamble and Johnson&Johnson. It was necessary to create something fresh, clean, and most importantly responsive. One of the greatest challenges was to redesign a website that would reflect all the brands in the right way. Prior to the redesign the corporate website was in flash, which was not even visible on the iPhone and iPad. It was also very difficult to make any changes to the site content: each time they were forced to reach out to another department to make even the slightest alterations. According to Alicia Bey, Head of Marketing for the Mentholatum company, they needed their website "to bring life to our company", and "execute something that was all about our consumers." After an extensive search for a creative agency, Mentholatum issued an RFP (Request for Proposal), and came up with five prestigious companies to consider for the project. Out of the five firms they selected The Creative Momentum. When asked why Mentholatum chose The Creative Momentum, Alicia explained, "I saw that they were rated as one of the best web design firms in the nation and when I spoke to them about the project we built great rapport and I knew they would be great to work with for a project like this." "Overall they did a great job and everyone is extremely happy with the redesign", says Alicia. Mentholatum's corporate website is now updated, responsive for mobile devices, and finally "brings life to their company." 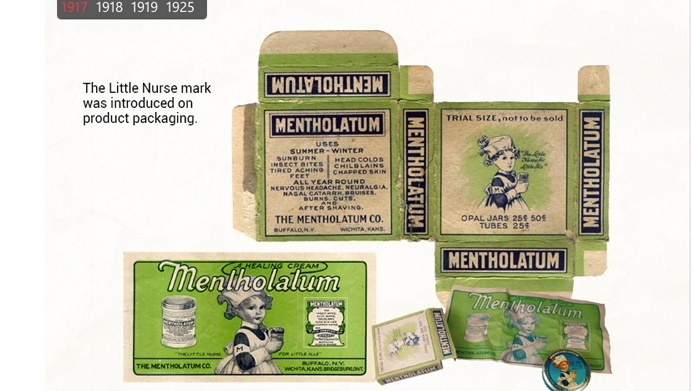 Mentholatum was founded in 1889 in Wichita, Kansas. Starting out as small purveyor of soaps and toiletries, Mentholatum grew into a global health and wellness company with a reputation for quality and value. 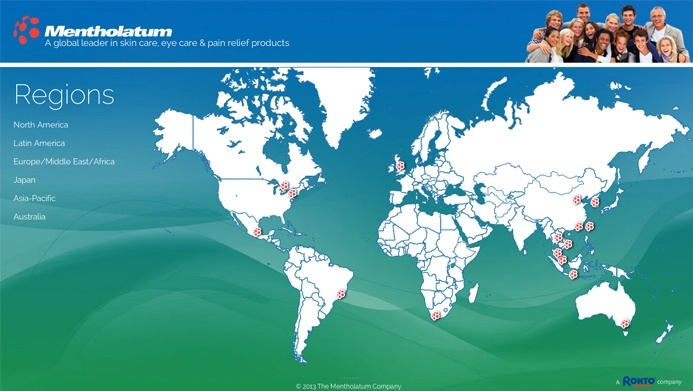 In 1988, Rohto Pharmaceutical Company, Ltd. acquired The Mentholatum Company.